There are different types of label printing solutions though they do not all have the same capability or the same application. The best way to determine if a “label printing” system is what you need is to ask yourself how much information do you need to print and how large an area must the print cover. 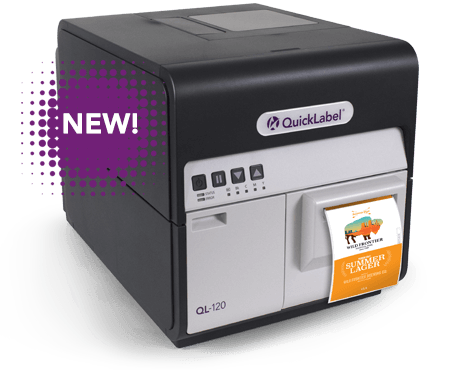 Ultimately, if you need to print extended information, or if you need to supply printed goods to more than one packaging location, then an off-line label printer system is what you’ll need to do the job. This page is dedicated to Printing Systems that can print larger areas. Should you need to print the entire surface of a flat carton we have a systems here that can do that. If you need to print a large ingredients list on the side panel of a carton, there is a printer here that will do that. If you need to print extended instructions and graphic images on a blister card, we have a system that will do exactly that on this page. Almost all of these label printers here have feed and transport systems built together with the print mechanism in order to deliver the goods to be printed to the printing device. 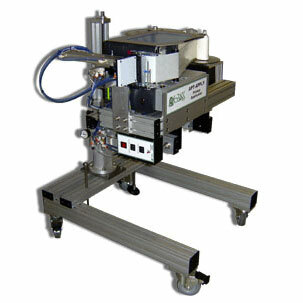 And those that don’t, make use of a conveyor to move the product. Even the label printers have a labeling unwind/application device to move the label beneath the printer at the proper speed and timing. If you have questions about the best technology for your label printing application, call Griffin-Rutgers and allow us to apply our years of experience to help you find a solution to your specific need. 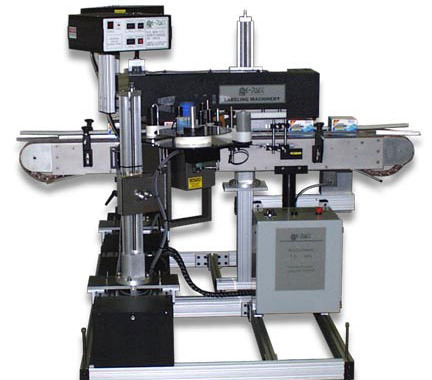 What are “Label Printing Systems” and is it what you need? 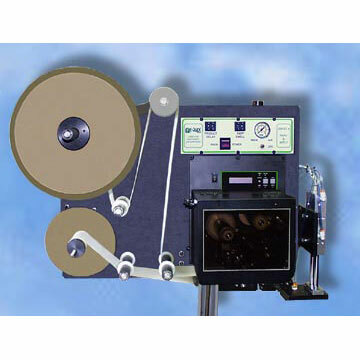 Please review the articles below for news about Label Printing Systems. If you have questions about the best system for your Label Printing Systems application, call Griffin-Rutgers and allow us to apply our 50 years of experience to help you find a solution to your specific need. 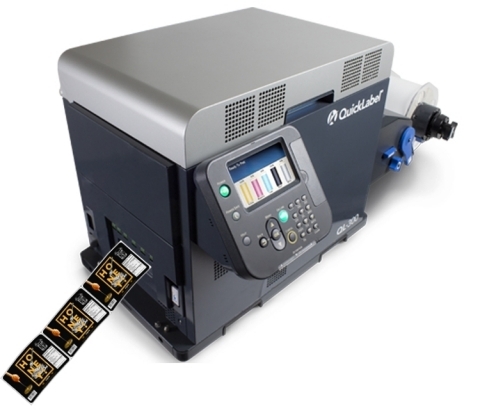 Making the decision to purchase new labeling equipment that will help you meet enhanced efficiency goals cannot be achieved quickly or lightly; there is a lot to consider when it comes to finding the optimum solution. That’s why it pays to establish a set of vendor evaluation criteria, such as those listed below, to measure against when weighing labeling equipment suppliers. In 2018, product packaging gave manufacturers a lot of innovative ideas and options, both functionally and aesthetically. 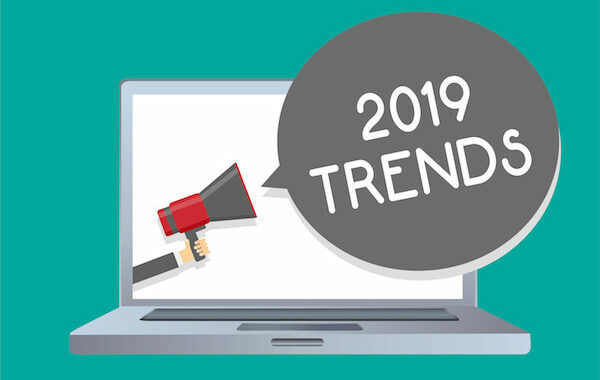 2019 promises to be just as innovative, and continue to grow with more color, graphics and material in exciting new ways.